Alison Brooks will give a presentation and join a panel discussion at Housing Innovation: New methods of construction and delivery, New London Architecture’s half day conference. The NLA Housing Innovation conference aims to examine the barriers we must overcome and assess how we can be innovative in our approach to affordability and construction within the new parameters set out in the supplementary Planning Guidance and the Housing White Paper. 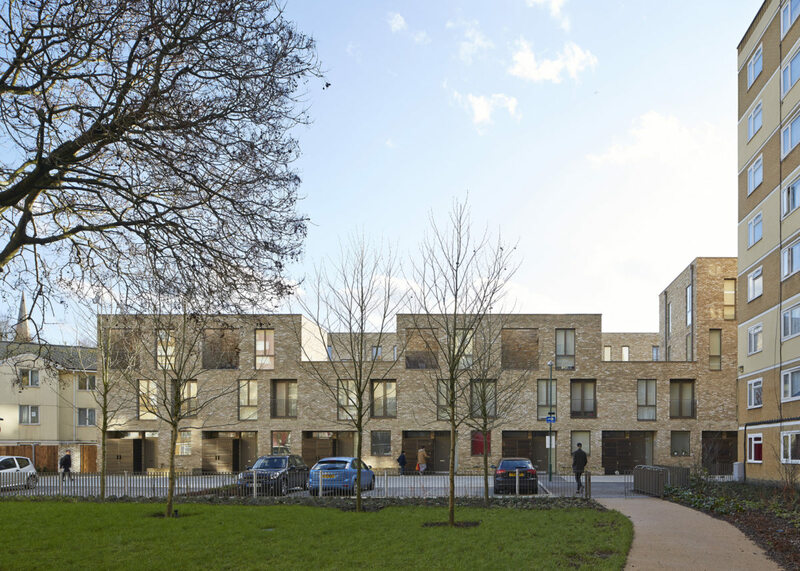 Alison will give a short presentation during the second session on new approaches to estate regeneration referencing examples of ABA’s work including our EU Mies van der Rohe Award 2017 shortlisted Ely Court in South Kilburn. She will then join a panel discussion on new approaches to delivery. Other panellists include Ben Derbyshire – partner at HTA and president-elect at RIBA, Russ Edwards – head of design at Pocket and Kieran White – Vision Modular Systems – Tide Construction. For more information on the conference and speakers, click here.